News from LMCU: LMCU of Florida opens retail branch in Bonita Springs! 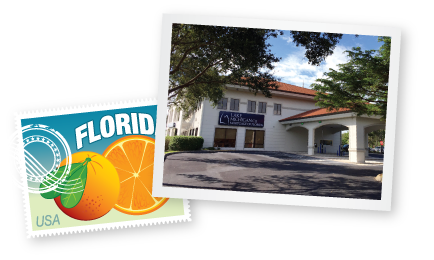 LMCU of Florida opens retail branch in Bonita Springs! Last July, we opened our first stand-alone mortgage office in Bonita Springs, FL, based in large part on the significant number of existing LMCU members who call Florida home during the winter season. Phase 2 is now a reality with the opening of a full service retail branch at the same locale. Now open and located at 24201 Walden Center Drive, LMCU of Florida will see to the financial needs of the Bonita Springs and Naples areas with full retail branch services, consumer lending and mortgage departments. LMCU of Florida is led by two financial veterans. Jayne Malinowski heads up the mortgage division and is hard at work creating an exceptional team of local loan officers. Retail branch manager Miranda Sharkey brings over 10 years of branch experience in Naples and southwest Florida – and over 30 years overall.